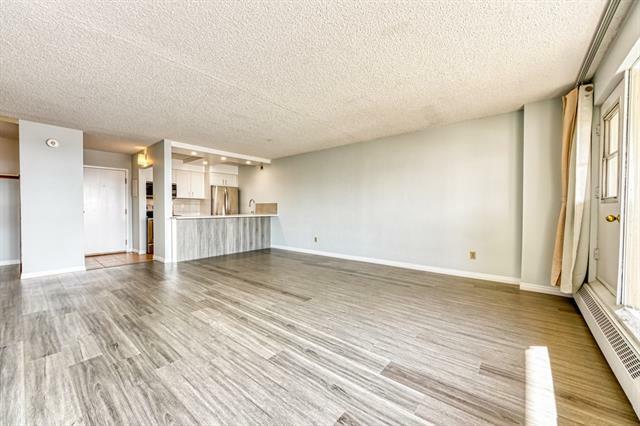 Beautiful 682 Sq.ft. 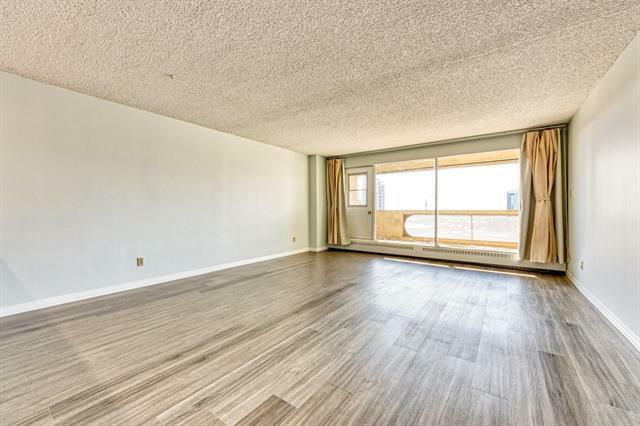 Apartment with Views of Downtown, Calgary Tower & Mountain View. This 1 Bedroom & 1 Full Bath Condo offers BRAND NEW Vinyl Plank Floors throughout, Freshly Paint, Bright Open Plan Living Room with Sunny South Exposure & Access to Balcony, NEW Kitchen with Quartz Counters, Eating Bar, Oversized Sink & Newer Stainless Steel Appliances, Master Bedroom with New Closet, Newly Renovated Bathroom. 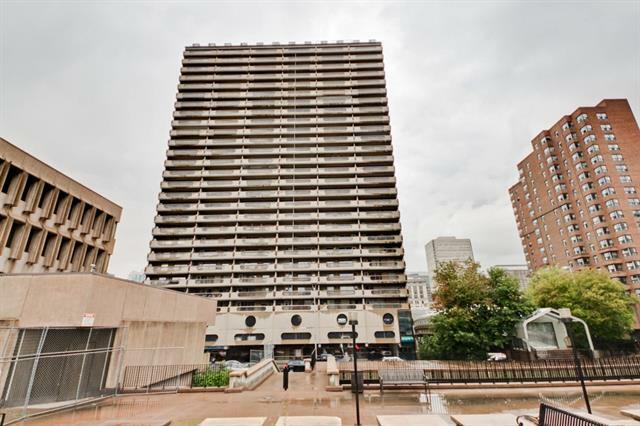 Building Amenities include: Roof-top Patio on 31st Floor & 5th Floor, Squash Court, Gym & Sauna on 5th Floor. 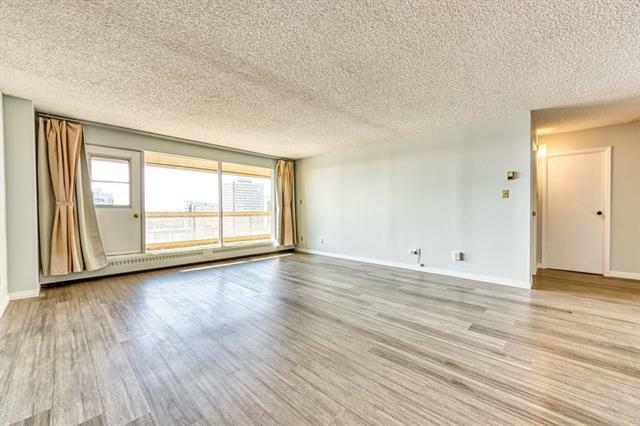 Ultra-Convenient Location to all the popular venues, steps away from C-Train, Theatres, Olympic Plaza, Library, City Hall, Stephen Avenue, Downtown Shopping Malls, Bow River, Chinatown & Prince's Island Park. Great for First Time Buyer, Dont Miss it.